Your potential is the key that unlocks success in anything in life, be it wealth, relationships, fitness, or health. Often we have ideas, now the question is what to do with it? Will anybody be interested?, Will they pay for it? 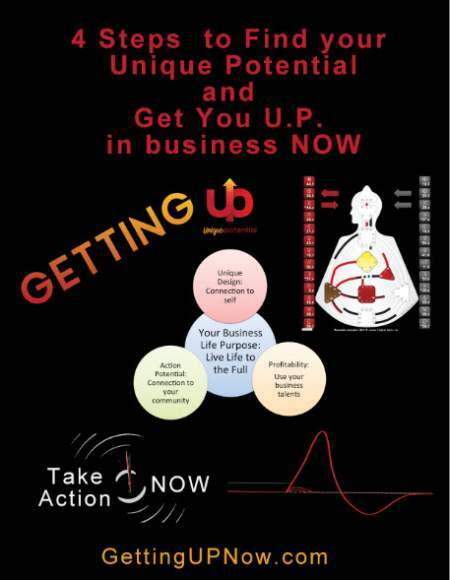 Warning: Want to save time finding the fastest path to growing your business, without sacrificing your personal life? 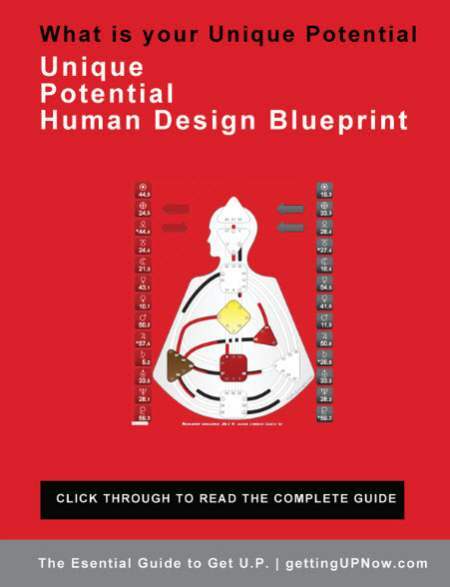 Get your free Unique PotentialTM Human Design Blueprint and get straight to the point. It's about identifying certain preferences and patterns each of us have. Don't pigeonhole yourself and think "This is the way I am, and I'll be this way forever." 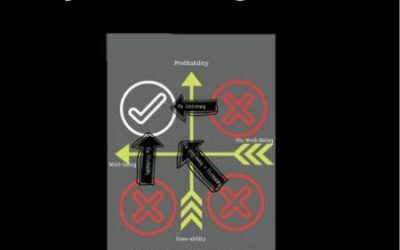 Instead, try seeing these models as just a useful way of identifying some of your strengths. One of the most simple and powerful models I've learned is Unique Human Design. There are 5 Types in Human Design and they describe a person’s natural state of being and how they apply their energy in the world to interact with others and get things done. 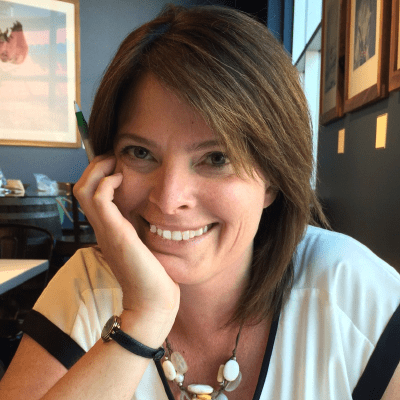 Working with your Human Design Blueprint doesn’t take years of therapy, but it does start with knowing your authentic self and making changes that are uniquely relevant to YOU, not the population at large. To learn about YOU and Your Unique Human Design, Click here. Write your Vision Statement and Mission Statement. Does your Mission statement support your visions Statement? Step 4 - Why do you have a business? Do you, Address an important problem, Offer a solution, Do many people have this problem?, Why is your solution better than anyone else? What are the trends and opportunities out there that match with your talent? This takes research! In the past, income was about doing work. In the future, income is about results and value creating. Some people will get wealthy very rapidly. It's not necessarily about how hard they work, it's about the value they're creating. Role #1: The role of Entrepreneur. This person takes materials, capital, and people, and moves them to a higher level of productivity. They're always asking, "How can this be done better?" Role #2: The role of Product Designer. This person is about innovation. My definition of innovation is something different than what came before and that customers prefer over the old thing. These people ask, "What is a new thing that would be so valuable, easy, fast, etc., that people would use it and buy it immediately if one was available?" Role #3: The role of Sales Person. This is someone who talks to individual human beings one on one, and takes them from being a prospect to a paying customer. At higher levels, sales people will set up partnerships between businesses. Professional selling is not about being a "slimy salesperson." It's about matching a prospect's unmet need to the services you offer, if you genuinely believe your service can solve their problem. These people ask, "Who are potential customers, and how can I talk to them about buying our particular service?" Taking a job as a professional salesman will teach you more about business than almost any other thing you can do. Role #4: The role of Marketer. I see marketing as "scalable sales." You send the marketing out to the masses to do what sales people do one on one. Marketing is about understanding psychology, motivation, and behavior. These people tend to have an interest in psychology and an analytical mind. These people ask, "What are the common psychological triggers that customers are using to decide to buy this service, what at the power words they're using that have a ton of emotional value, and how can we incorporate these power words and triggers into our marketing messages?" Role #5: The role of Technology Guru. My friends who run technology companies all say that they need more Technology Gurus. If you have the kind of mind - analytical and logical - that would predispose you to be an IT manager, software developer, etc. - than this would be an excellent opportunity for you, especially inside a growing industry and a growing company. These people ask, "How can I help this company operate more efficiently and effectively using technology?" Role #6: The role of Project Manager. The reason Project Managers are so valuable is because they are the ones who are responsible for delivering results. Most people don't want this responsibility - and this makes Project Managers in demand. Business owners are always looking for people who are willing to drive and push the project forward. These people ask, "What high value project needs an owner? What would make the biggest difference to the growth of our business?" Project management tends to lend itself to detail oriented, organized, and physically interested people. Role #7: The role of Recruiter of Talent. Business always needs talent, and recruiting for growing business can be very lucrative. These people ask, "Who are the next super stars we need to grow the business?" Many of these people tend to be extroverted, emotional, and intuitive. 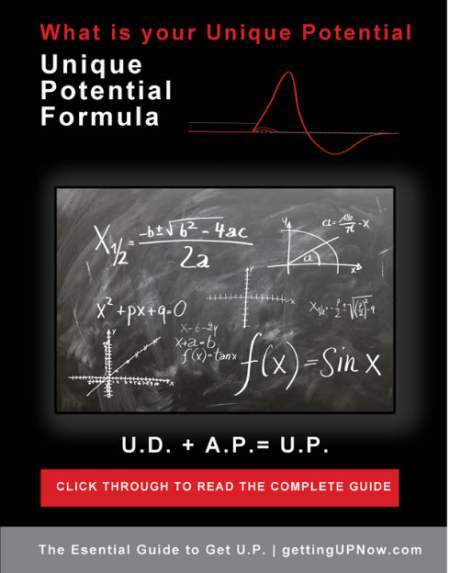 If you are uncertain where you fit, Simply click here to get started on receiving your free chart. As soon as I receive your information I’ll run your Unique Human Design Chart and email it within 3 business days. 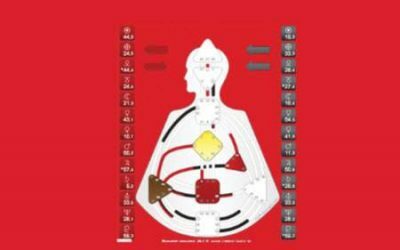 To understand your chart you will also receive a PDF that explains Human Design and the 5 types. Discover how you are unique so that you make better decisions for personal growth and self-empowerment. THIS IS MY BIG IDEA: To develop our talents into strengths, we must do something that is not natural - and that's to narrow our focus and narrow our expertise. The idea is to have real deep expertise in a particular area that's built on top of a natural talent or gift. That's where you find people making a lot of income. But this "narrowing" of skill is not intuitive for most people. a. What's the connection between your gift or talent and the future opportunity that you're going to pursue? (In terms of a strength you'll need to develop)? b. What do you need to practice in order to build your talent into a strength that will help you create value in that future opportunity? c. What do you need to do to make sure you practice every single day? d. What can you do right now to improve your communication skills? Focus on getting income, and it limits your value creation ability. Stop using income as a goal, and instead just see it as a measure of the value you created. It's not the main objective, but a byproduct of your main objective. 1. What's your biggest problem or frustration? 2. What's your biggest desire or want? This will tell you where to focus your energies in your career. Helping people avoid what they don't want, and get what they do want, is the road to massive value creation and success. Gratifying or high lifetime value. We all need you to turn your talent into income, so you can give your greatest gifts and help others grow and do the same. Take action now. Turn your talent into income. 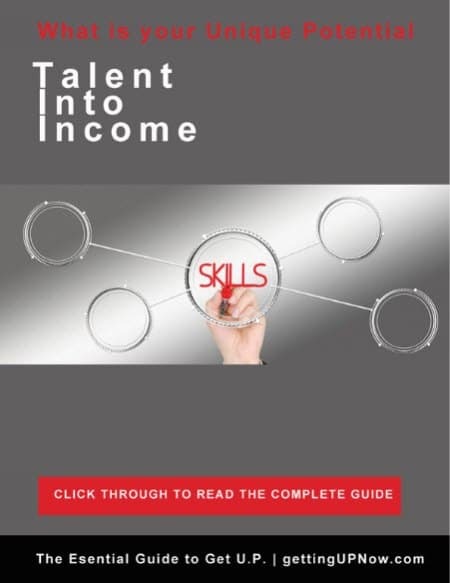 There are 3 ways you can get started on turning your talent into income. 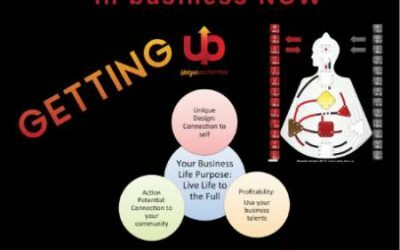 You can get your Free Human Potential Design Blueprint, you can get your Unique PotentialTM score or you can get your Unique PotentialTM Human Design Blueprint Reading in a one-on-one session with me. With all this information about yourself, now what? You have to get up and take action! 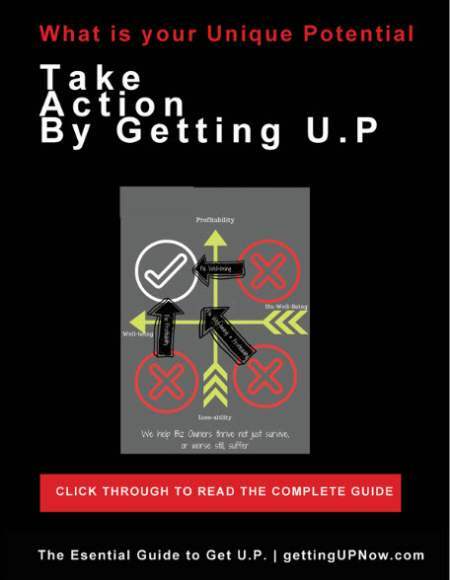 Discover why to take action in Part 4.